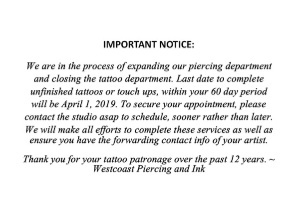 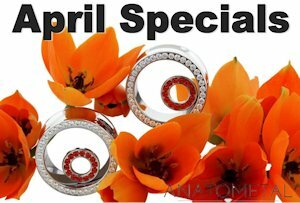 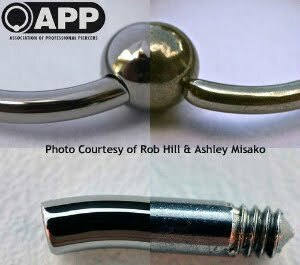 Westcoast Piercing And Ink: Mandi has more BLING! 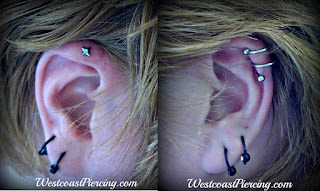 Mandi had double the pleasure visiting Westcoast Piercing today. 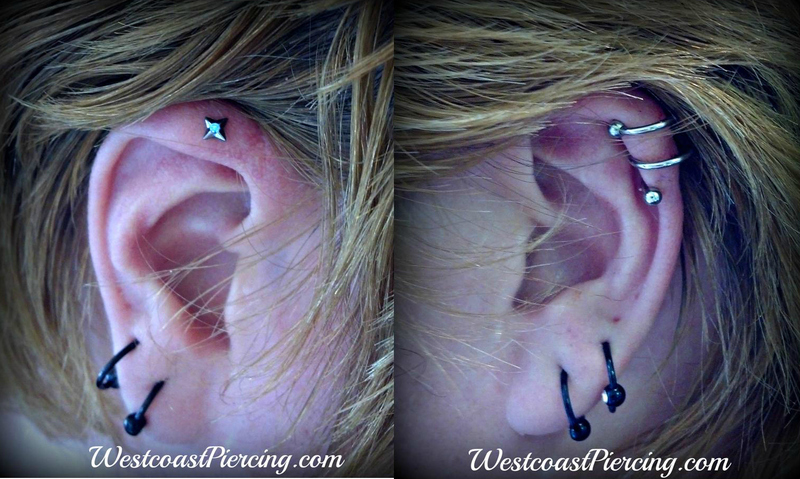 She now has a Double Spiral in one ear and a cool Polaris Gem end in the other.